Although pumpkin spice has been “the” fall flavor for the past couple of years, there is no denying that the taste of apples is also strongly associated with the season. 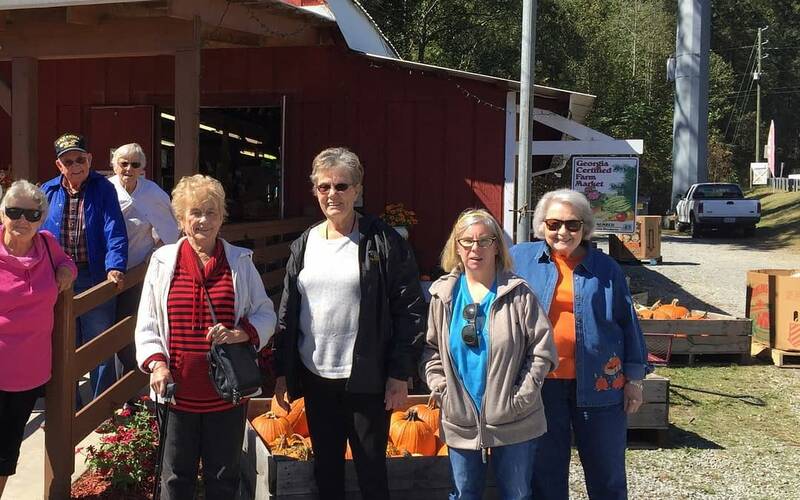 As the leaves begin to change and the weather grows colder, the residents of Morning Pointe of Calhoun (GA) have found themselves craving the crisp crunch of a good apple. Following their stomachs, they journeyed to Ellijay, Georgia to attend the Georgia Apple Festival. The residents of Morning Pointe of Calhoun are always up to something! To follow their adventures, visit the Morning Pointe of Calhoun homepage at www.morningpointe.com.